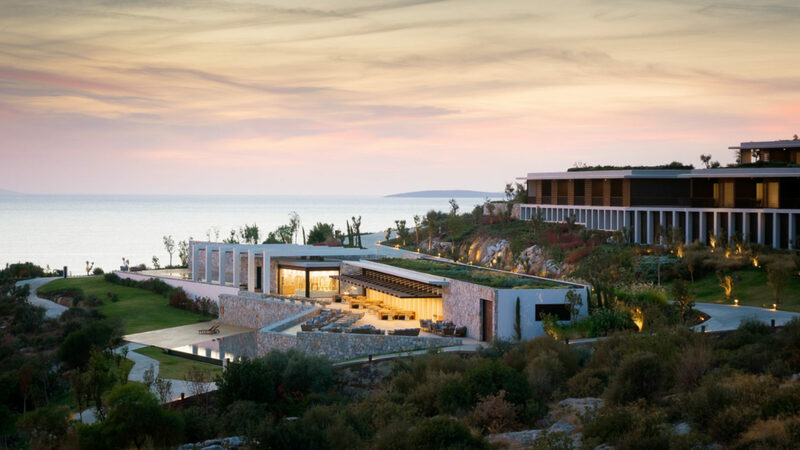 Turkey’s Six Senses Kaplankaya is set in the natural beauty of undulating hills clad with olive trees, cypresses and ancient archeological sites. Located across the bay from Bodrum, travelers delight in an unforgettable arrival via speedboat, helicopter ride or road trip. 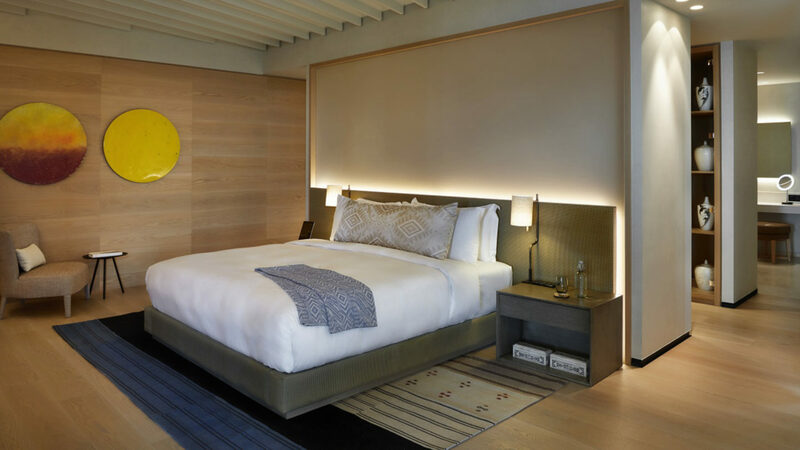 The resort’s contemporary architecture is matched with high-tech comforts orchestrated by New York-based Clodagh Design, the artists behind all 141-guest accommodations, including six suites and 66 Ridge Villas, and 154 multi-bedroom residences, all with water views. Three diverse dining venues serve Mediterranean-inspired fresh, sustainable cuisine with regionally sourced products. Guests can chill out at the casual beach bar or toast to a pre- or post-dinner cocktail at the sophisticated library bar. 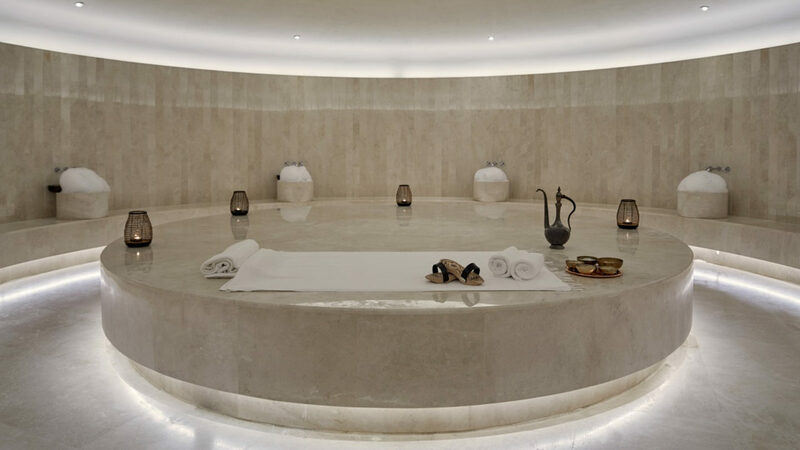 The Six Senses Spa’s holistic approach to wellness integrates core programs such as sleep health, anti-aging and weight loss clinics, as well as hydrothermal treatments and aquatic exercise, and a rare Alchemy Bar. History buffs will flock to the archeological excursions, including trips to one or two of the Seven Wonders of the Ancient World, both within easy reach of the resort. 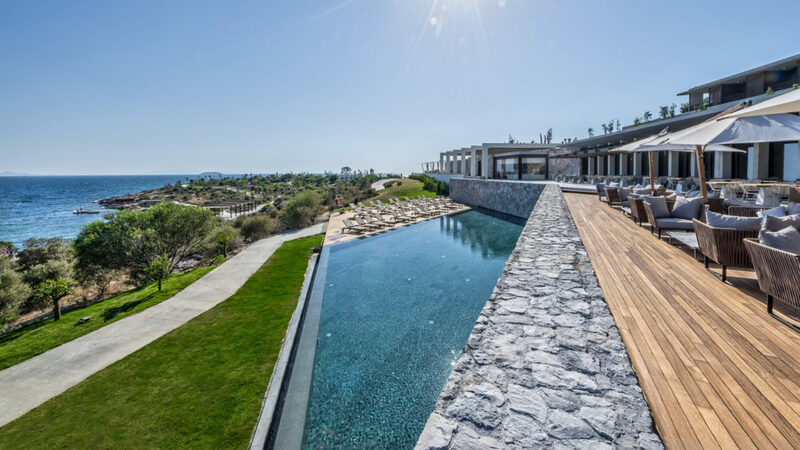 Boasting 141 guest rooms including six suites (75 in the main building and 66 Ridge Villas) feature stunning views of the Aegean Sea. Each guest room and villa draws its inspiration from elements of nature, using natural materials for contemporary elegant simplicity with meandering paths winding along the coast. Accommodations are well-appointed and range from Superior room to Junior Suite, Master Suite with Pool and Kaplankaya Suite with Pool. For families or ones celebrating a special occasion, the spacious Seaview Three-bedroom Pool Residences offer ultimate privacy for entertaining in its private garden and terrace with a dining table for six to lounging by its swimming pools and in comfortable living areas with fireplace. Each Residence features a fully furnished kitchen. Kaplankaya is located just north of Bodrum, Turkey. 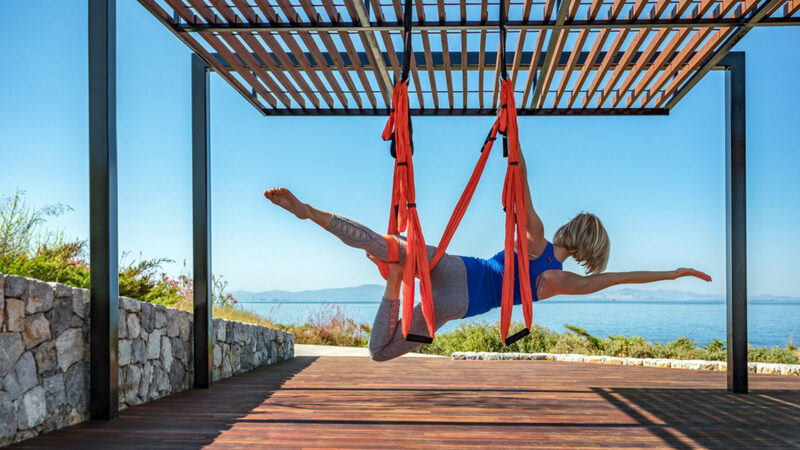 Upon arriving at Milas-Bodrum International Airport (BJV), guests can reach the resort by private car (50-minutes), yacht (30-minutes) or helicopter (10-minutes) transfers respectively. Izmir International Airport (ADB) is 1 hour 45 minutes away by car.